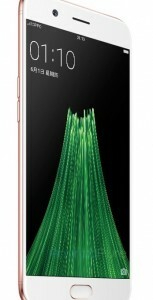 Oppo’s next flagship the R11 is going to be announced on June 10, two different sources revealed last week. We’ve already seen the phone in numerous leaks, but the latest one gives us the press images Oppo, revealing the color scheme of the phone. 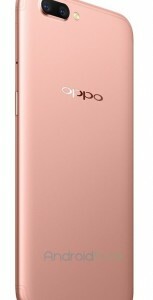 The Oppo R11 will be sold in pink, black and gold flavors. 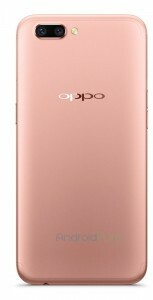 The images confirm the Oppo R11 will have a dual-camera setup with a single LED flash on the back, a first for the R-series. 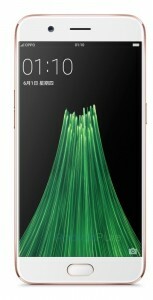 It will sport a fingerprint scanner, implemented in the home button on the front and only one selfie camera. The power button is on the right side, while on the left is the volume rocker. 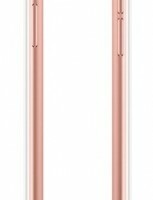 TSome of the images reveal there’ll be a 3.5 mm jack on the bottom, but no info about the type of USB yet. 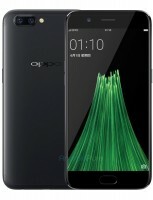 Along with the Oppo R11, a bigger Oppo R11 Plus is expected. 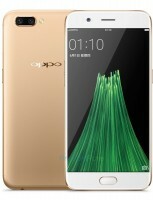 According to rumors, they will share a similar specs sheet, with the R11 Plus having a bigger display and mightier battery.